A company that supplies dasher boards to 75% of National Hockey League arenas wanted to improve player safety by softening the blow of board collisions. Their plan was to create an impact-absorbing cover for the tops of boards which would reduce the risk of injury without sacrificing the aesthetic appeal of the dasher boards. 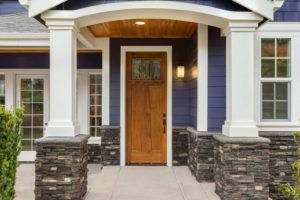 A major manufacturer of entry door frames wanted to create a product that looked good and was easy to assemble and maintain. 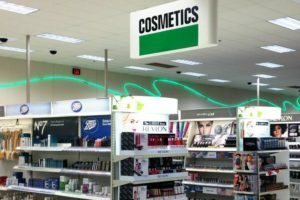 Our client, a manufacturer of POP displays, won a contract to provide in-store sign holders for a major national retailer. 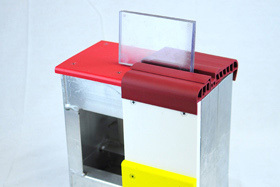 The project specifications called for brackets that would attach to various existing store fixtures. 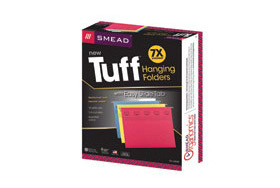 Smead, a national office products manufacturer, wanted to introduce a game-changing improvement to the traditional green hanging file folders that have been an industry mainstay. 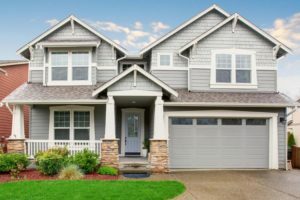 A major window manufacturer set out to introduce a new, high definition glazing bead to improve the aesthetics of its double hung window. White powder-coated steel has a distinctive look but can be very expensive. 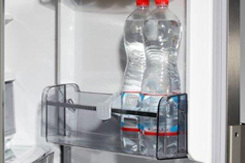 Recreating that look with a plastic extrusion profile was the challenge Intek Plastics was given by a leading refrigerator manufacturer for its shelve edging. 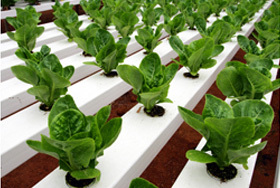 An agricultural products distributor contacted Intek Plastics searching for a domestic supplier to help reduce lead times and inventory levels without increasing overall product cost.